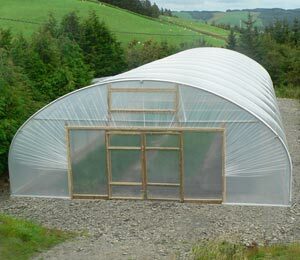 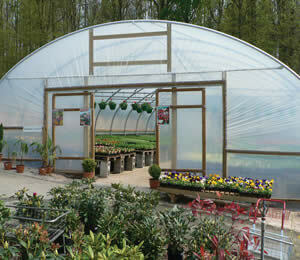 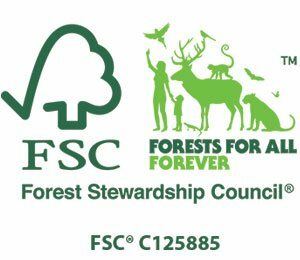 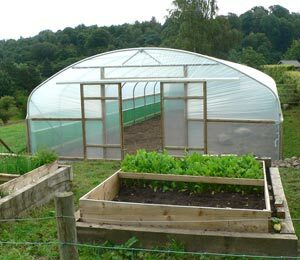 You're Here: Home / When Is It Best To Install My Polythene Sheet Onto My Polytunnel? 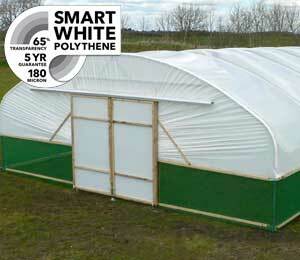 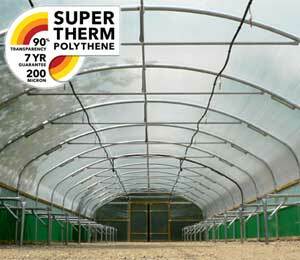 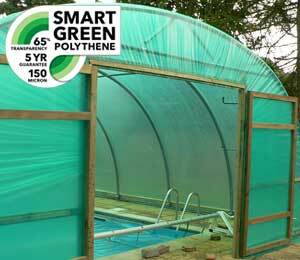 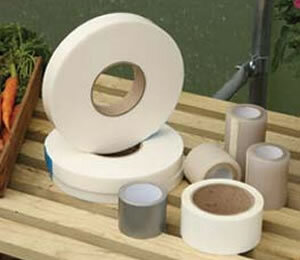 When Is It Best To Install My Polythene Sheet Onto My Polytunnel? 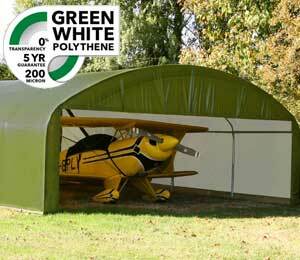 When its not Windy! 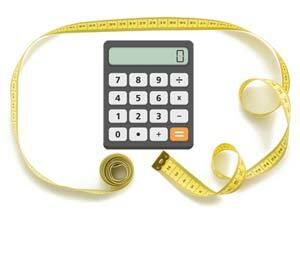 - We dissect it, analyse it, regularly show surprise at it, love it, hate it, write about it and hide away from it! 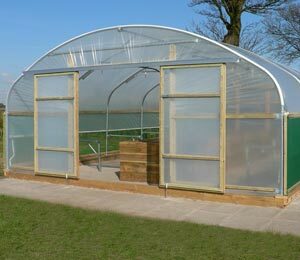 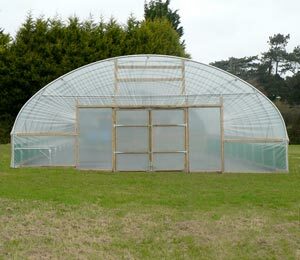 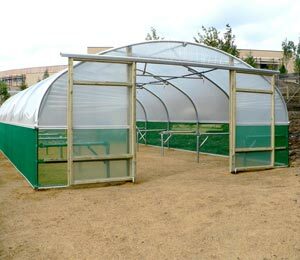 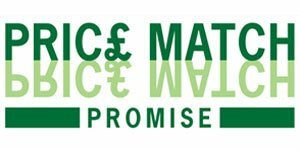 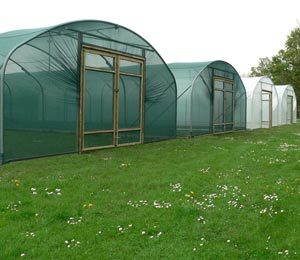 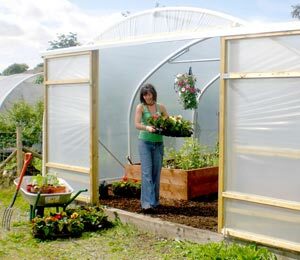 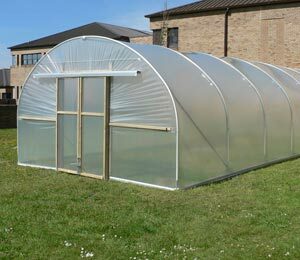 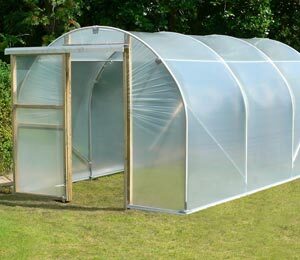 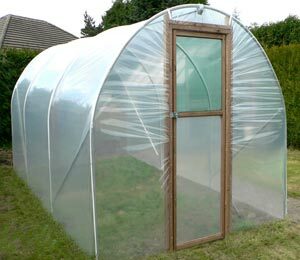 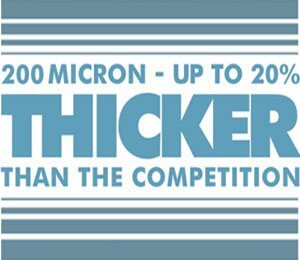 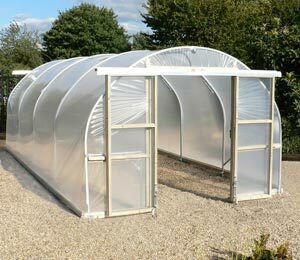 It's a well-known fact, in Britain we absolutely love talking about the WEATHER and to the allotment holder and gardener, the weather is extremely important, more so if you are a proud owner of a First Tunnels polytunnel. 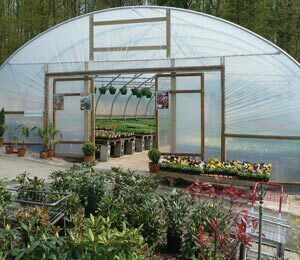 Feel free to bookmark this visually stunning map, for quick and easy access to wind, temperature, pressure and humidity for your region. 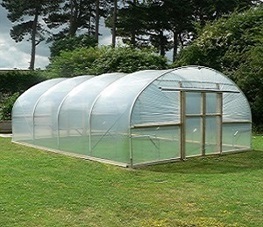 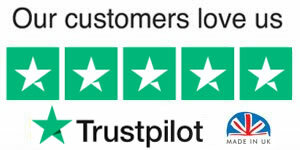 Our team of polytunnel constructors have been known to check this map on an hourly basis, and we're sure you will come to love and depend upon these mesmerising swirls, helping keep an eye on what Mother Nature is up to - especially if you are in the planning stages of constructing your poly tunnel or replacing its ageing polythene cover. 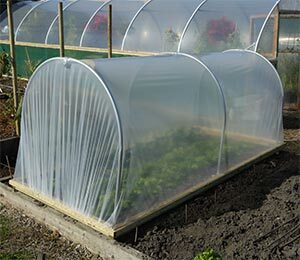 If you're looking for that perfect window of opportunity to replace or fit your polytunnels polythene cover, then the BLUE arrows indicating wind speed is the ideal window of opportunity...The RED arrows indicates stormy or gale force winds are forecast - Visualise a scene from Mary Poppins "let's go fly a kite" if you attempt to replace your polythene at such turbulent times!